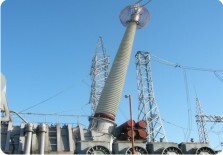 A variety of AC and DC 24-1200 kV bushings with silicone rubber or porcelain as external insulation and RIP (resin impregnated paper), Oil and Gas as internal insulation. 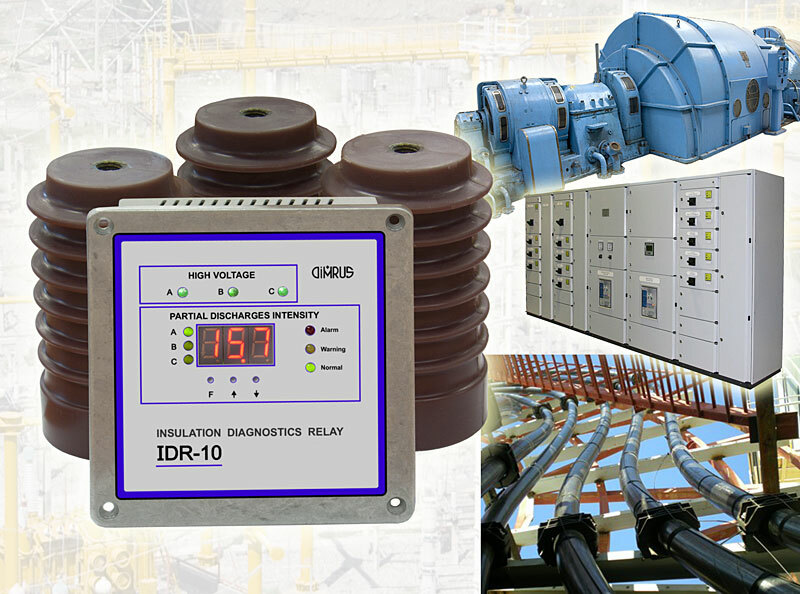 Variety of modern diagnostic equipment for monitoring of multiple operating parameters and conditions of almost all electrical and mechanical systems in Medium and High Voltage electrical apparatus. Versatile systems for continuous monitoring and portable instruments for periodical testing are available from our company. 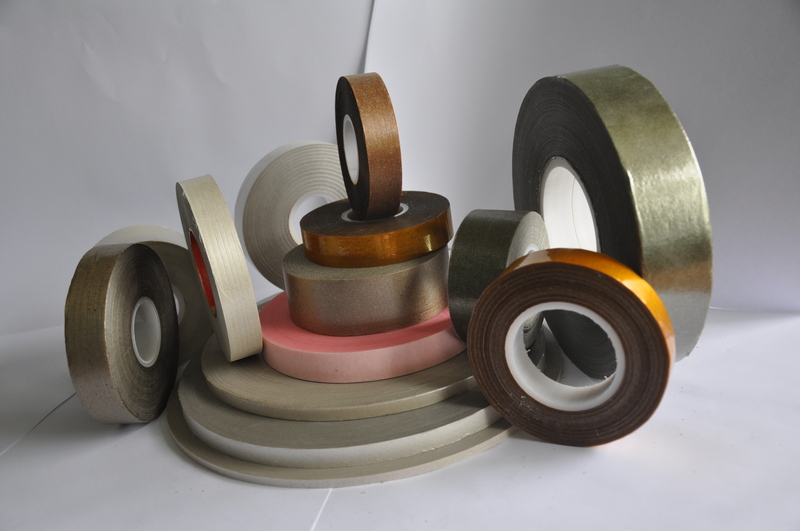 An extensive variety of thermal and electrical insulation materials based on MICA for using in electromotor & generators, fire resistance cables, induction furnaces, household appliance and insulation materials for using in casting industries and fireproof gaskets. 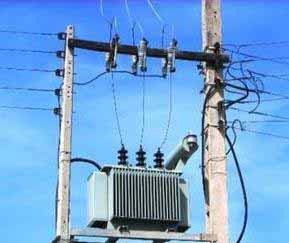 Different types of 12,24 & 36 KV oil immersed (conservative and hermetic), cast resin and special distribution transformers.